Since 1995, Stefan has been executing a significant number of transactions, both buy- and sell-side advisory assignments, including but not limited to management buy-outs, fundraising, and distressed transactions. 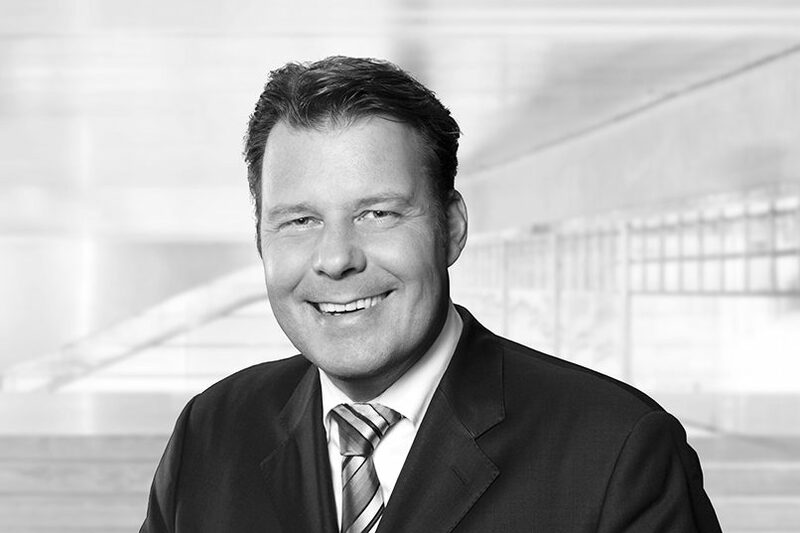 In addition, Stefan has a strong background in restructuring and turnaround management. He has profound knowledge and a long lasting network in a broad range of industries and sectors, focusing on the manufacturing industry, and complemented by business services and trade. His special sector experience includes automotive, construction, machinery and plastics.